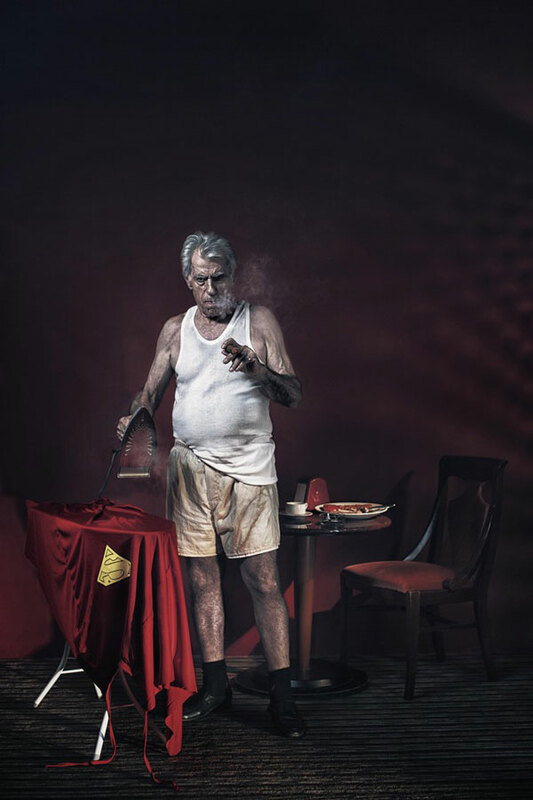 An ambitious and touchingly creative Photographer shot a series of portraits that project how Superheroes will look like in their Old Age. 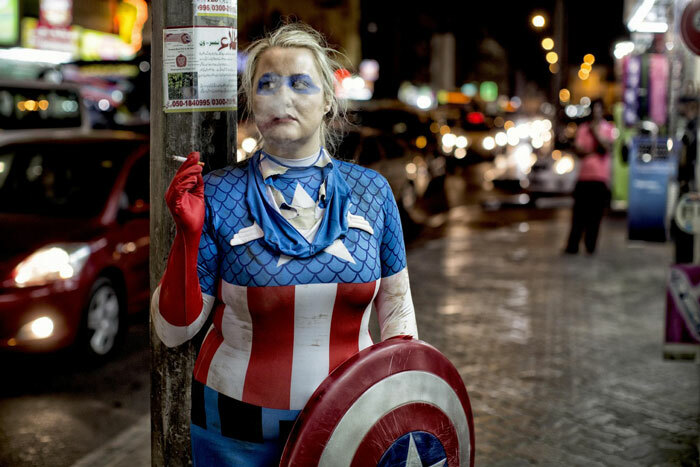 For us, Superheroes are invincible, powerful people/creatures that will never perish. 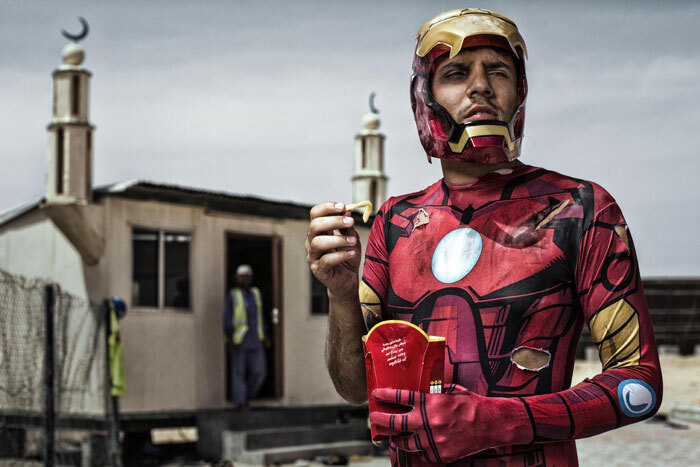 These photos will change the way you see your Superheroes for life. It’s easy to connect with these because they look like one of us; aging, Old and performing everyday chores. 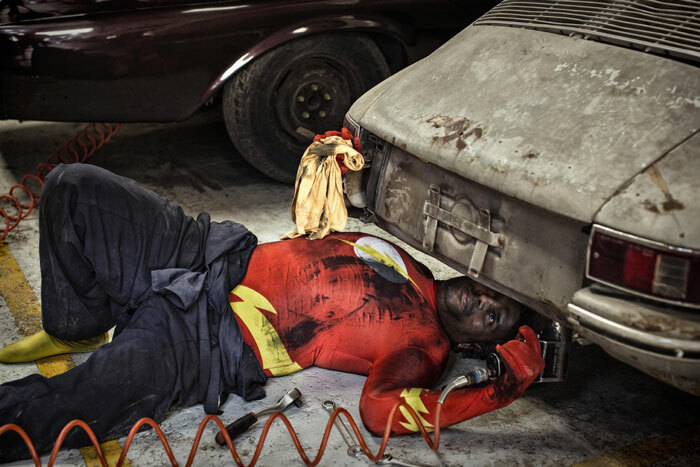 It gets us to feel all the more connected to these sueprheroes because it becomes easier to identify with them. 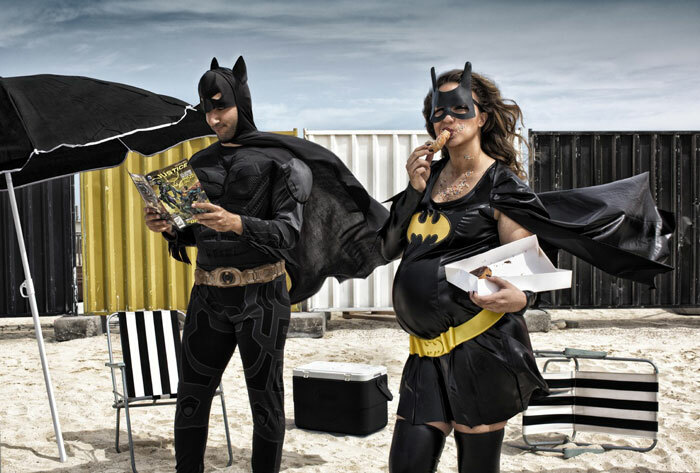 Martin Beck (photographer) had a very clear idea what he wanted to do with the idea of Superheroes and twist it a little. 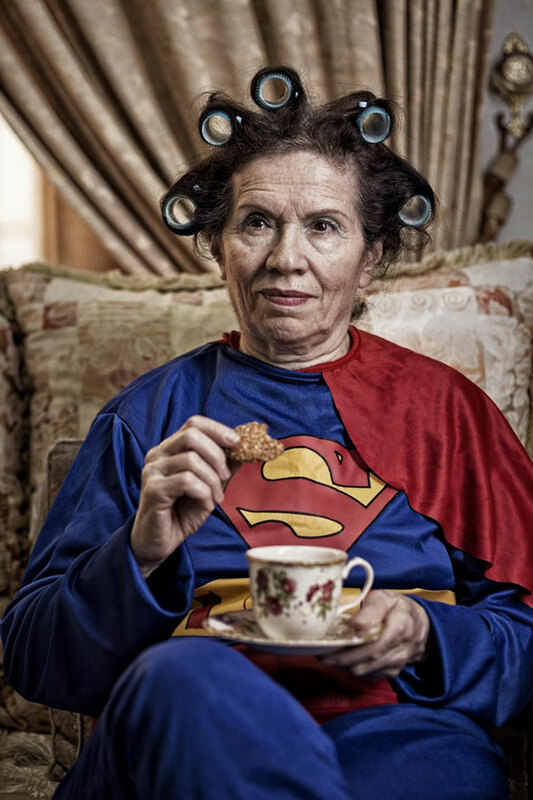 The Photographer has added a touch of humour is these photographs which not only makes them hilarious, but also lovable. 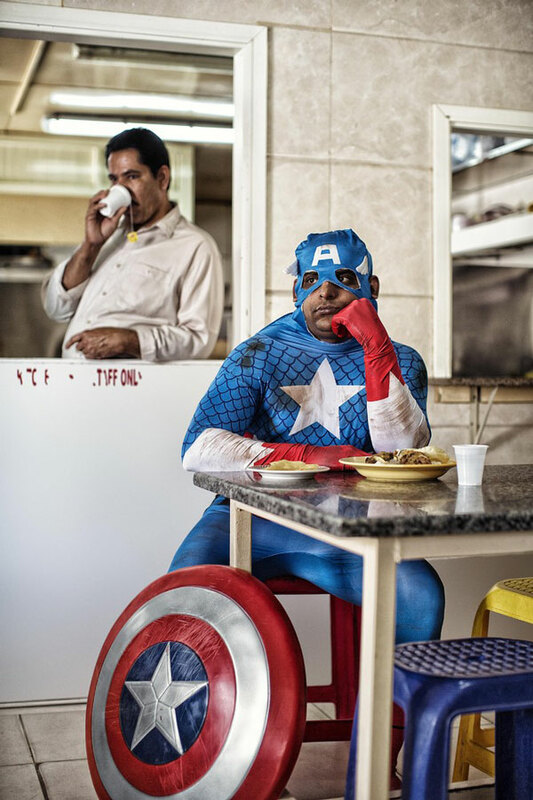 The portraits were sold like hot cakes at an exhibition in the Middle East. 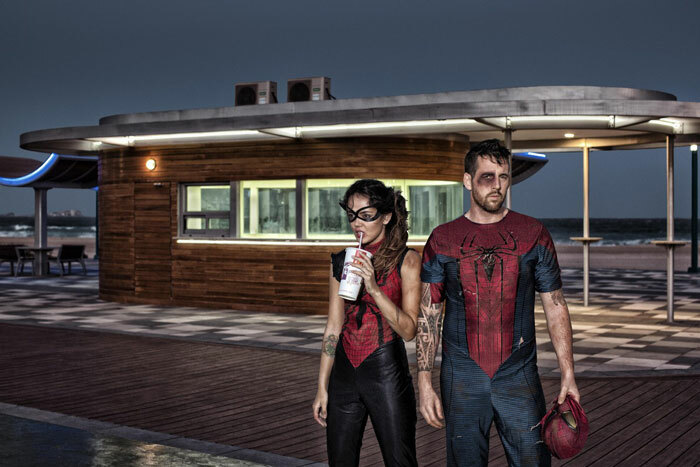 With Avengers all out and amazing, it will be quite a treat to watch these Superheroes young on screen and old in these photographs. 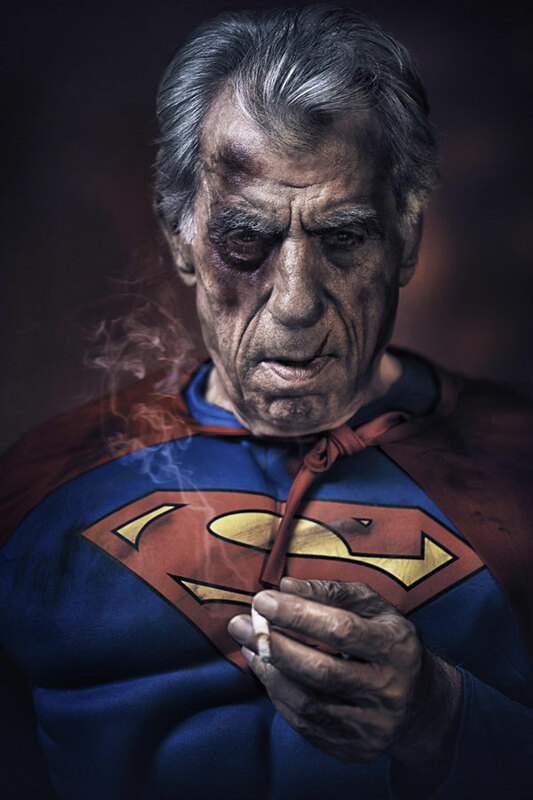 Like they say, “Age leaves no one.” (Not even superheroes). Give it a look and let us know how you feel about it. 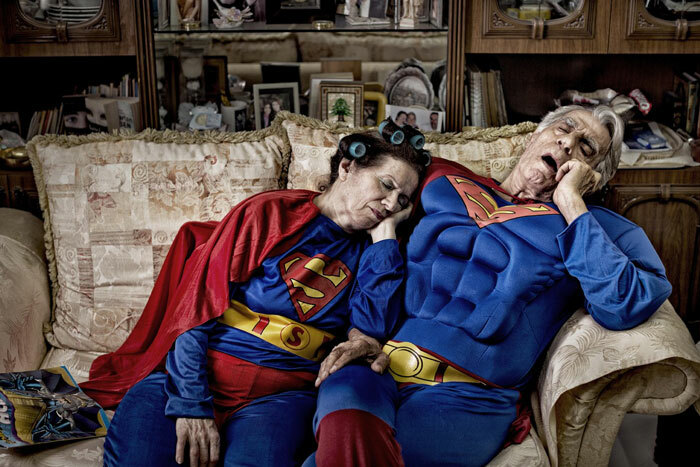 We must say that the photographer has done a swell job mixing Old Age with Superheroes. It’s one heady cocktail! 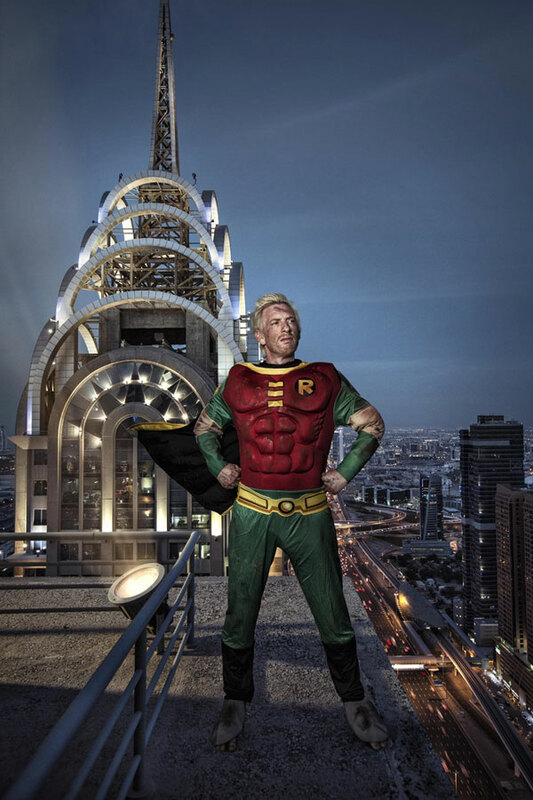 If you want the opportunity to become a Superhero and have the experience, you can contact this amazing Photographer. Next articleMumbai Candidly Confesses About First Kiss Experience!